Wooten Development Company was started in 1927 in Goldsboro, NC. Our roots are in the automotive and fuel distribution industries. As distributors of fuel to full service stations, our dealers were our partners. We also sold and delivered diversified lubricants and a variety of automotive accessories including tires and batteries to homes, farms, and businesses. In the 1970’s, we developed and operated self-service gasoline stations. We also built and operated a common carrier transport company under the name Coastal Transport. From 1980 through 2007, we operated a chain of convenience stores under our brand, Kwik Mart Stores. 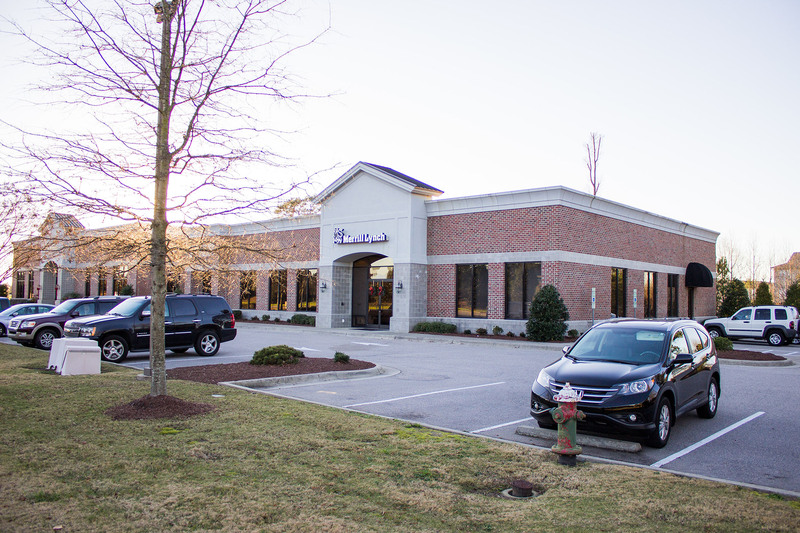 From 2007 to the present, we have focused on developing and managing commercial real estate. 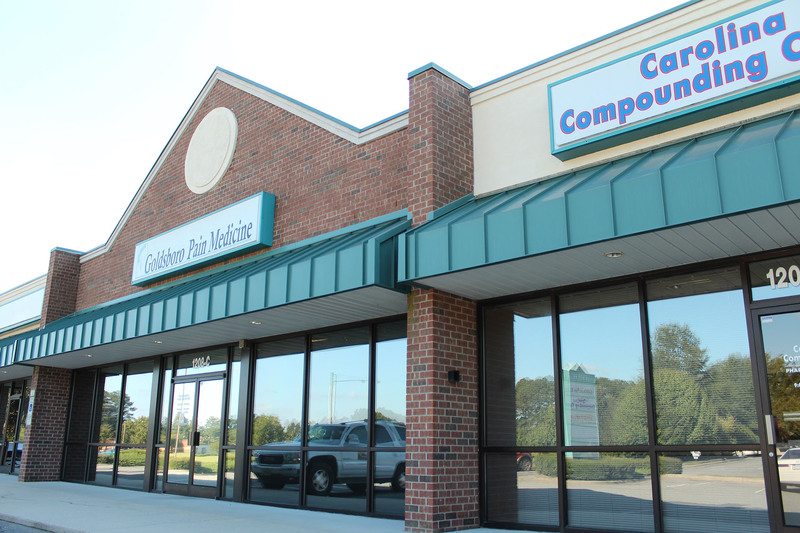 Wooten Development Company is a family owned and locally operated business based in Goldsboro, NC. 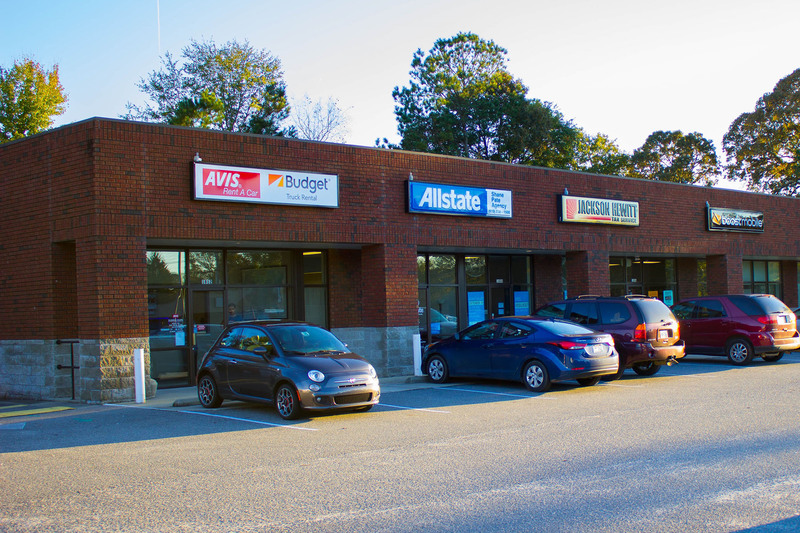 Our primary focus is developing and managing commercial real estate in NC, VA and SC. Our philosophy is that our tenants are our partners in business, and our success depends upon their success. Our company is led by Rick Sumner and Dillon Wooten. We look forward to helping you with your business’ needs and developing a successful partnership with you.